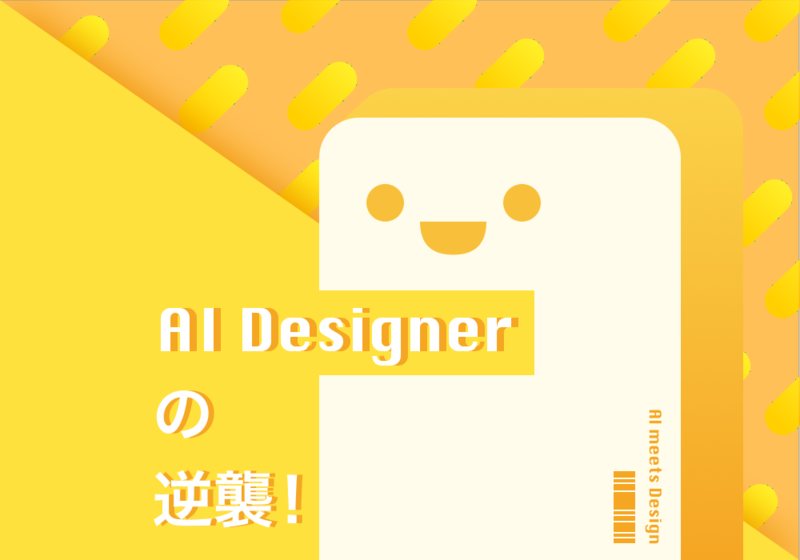 Motivation of introducing "AI designer"
I see AI as a tool. When designers master that tool, they can expand their ability. Design responds to needs—needs that exist, or will exist. It is interesting to consider completely useless objects like the Tamagotchi. People clearly had a need for anguish in their lives (and a need to relieve that anguish), and the Tamagotchi responded to those needs.